Ich weiss, ich weiss, bis jetzt gibt es hier fast nur Muffin Rezepte aber ich verspreche es euch: bald wird auch anderes kommen! Ich bin momentan eifach der totale Muffinfan weil sie so süss und praktisch sind. I know, i know, until now there hasn’t really been anything but muffin recipes but i promise: there’s other stuff to come too! 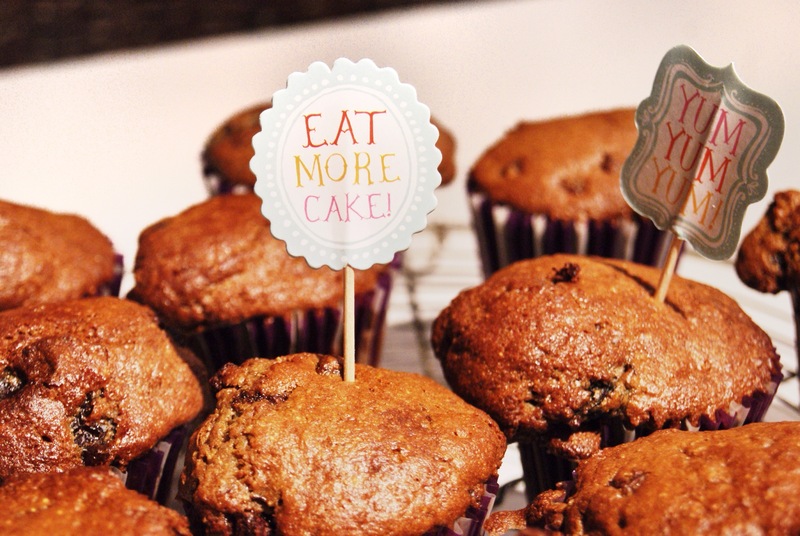 I’m just totally addicted to muffins lately as they’re super cute and easy to grab on the go.